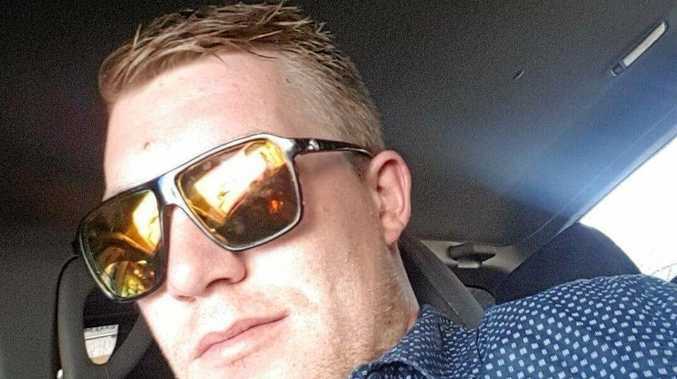 Ryan James van der Hulle pleaded guilty in Gladstone Magistrates Court on Monday to one count of being in charge of a motor vehicle while over the middle alcohol limit. DRUNK, asleep and slumped behind the wheel of his car, a Gladstone father was barely able to stand upright when police came to question him. Members of the public called police after finding van der Hulle passed out on the steering wheel on September 15. The court heard the back end of his car was sitting in the flow of traffic on Col Brown Ave, and the front was over the white line. It was noted his car was damaged. 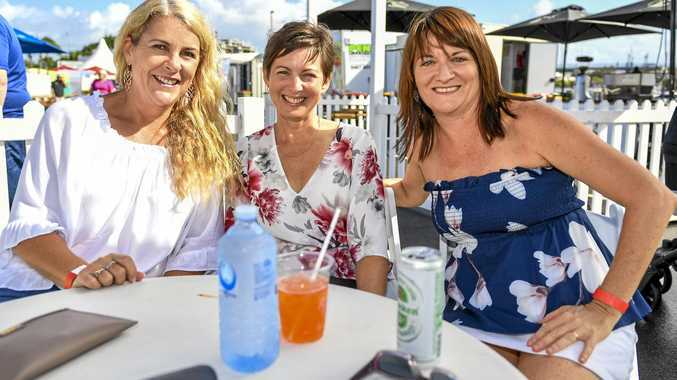 When police arrived about 1.20am, van der Hulle was out of the vehicle but struggling to stay awake, unsteady on his feet and almost fell over several times. The court heard he was slurring his words and officers could smell a strong scent of liquor. Officers saw the man's keys on the floor of the driver's side of the vehicle. He was arrested and blew a blood alcohol reading of .145. The court heard that night van der Hulle was consuming alcohol at a licensed venue and decided to drive home. His lawyer said the damage to the car happened on a separate occasion. He said van der Hulle's car had broken down on the way home and needed to be towed. The lawyer told the court van der Hulle regretted his actions and had since curbed his drinking. "The silver lining is my client recognised he needs assistance," the lawyer said. "He has already started his own personal rehabilitation." The court heard van der Hulle lost his licence and his job as a result of the offending. Magistrate Neil Lavaring placed him on a six-month probation and disqualified him from driving for six months.